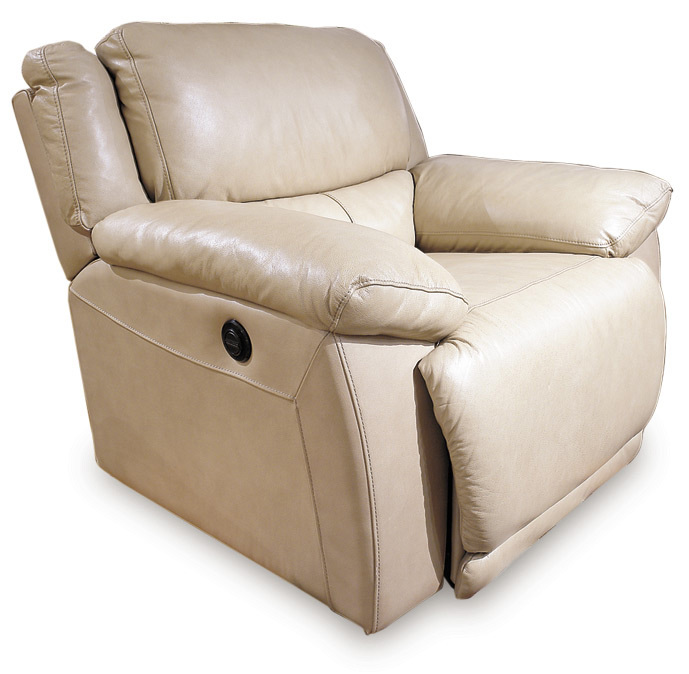 How do you choose a recliner? | Bringing together stories, rooms, life. How do you choose a recliner? Why is a recliner the most favorite seat in the house? It all comes down to comfort. In the past, recliners served one purpose: to provide relaxation by reclining. Today, there are so many choices from rocker recliners to massage chairs. Looks like a stationary living room chair but has the added bonus of a reclining mechanism. Usually petite in size, making it ideal for smaller rooms. Reclines to a restful position. Also rocks when sitting upright. Perfect while reading or watching TV. 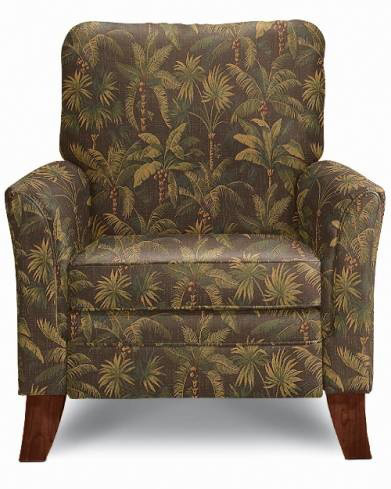 Can be placed just inches from the wall and fully recline. Ideal for small living rooms or apartments. 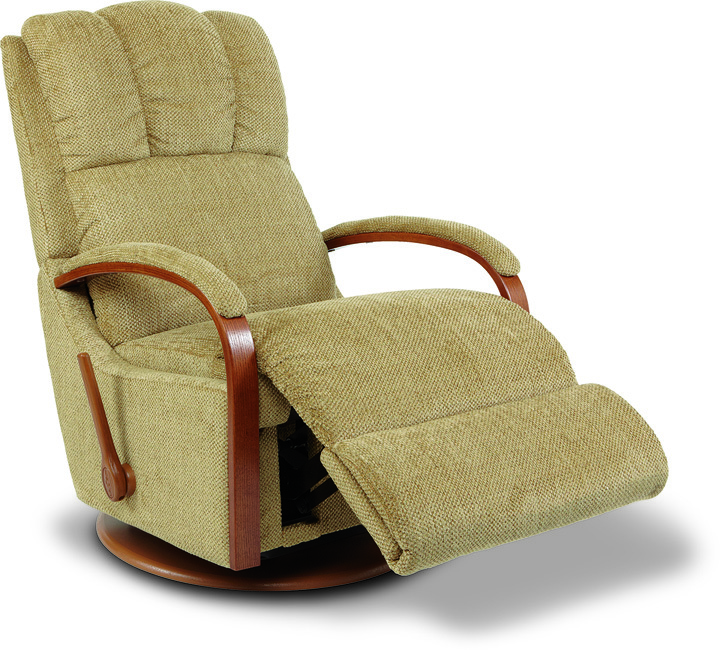 Has a smooth gliding back and forth motion that instantly relaxes your body. Great for napping or nursing a baby. Push a button to recline. No levers to pull or knobs to turn. Easy to use with very little effort. 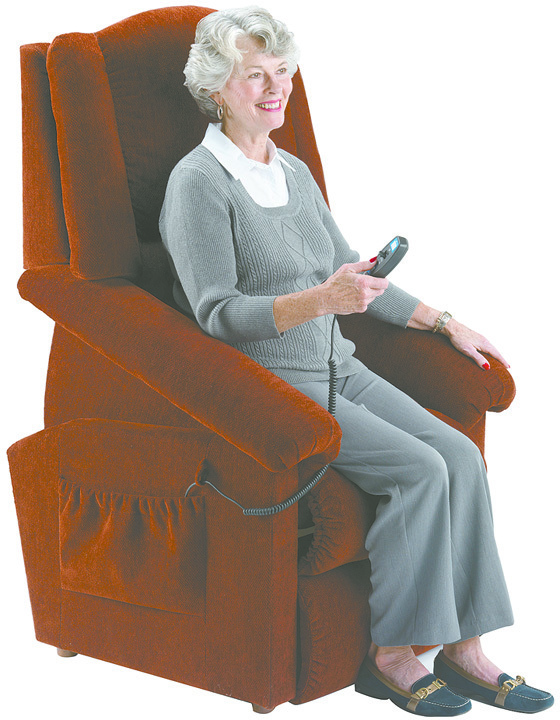 Gently lifts you from a sitting to standing position. A helpful feature for the elderly or physically impaired. The original Stressless chair from Norway offers a revolutionary design that supports your lower back and head in an upright or reclining postion. Available in different sizes to tailor fit your body. Zero-gravity engineering relieves soreness, tension, and fatigue. Elevates your legs above your heart relieving weight from your spine. 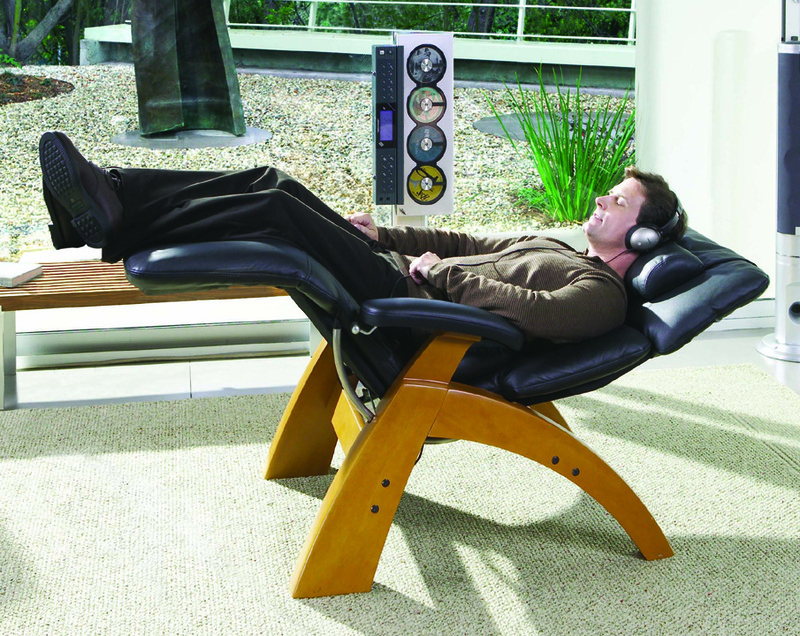 Remote control delivers a therapeutic massage that melts away tension and stress. Improves circulation and soothes sore muscles. Various models available by La-Z-Boy and Human Touch Technology and Inada. 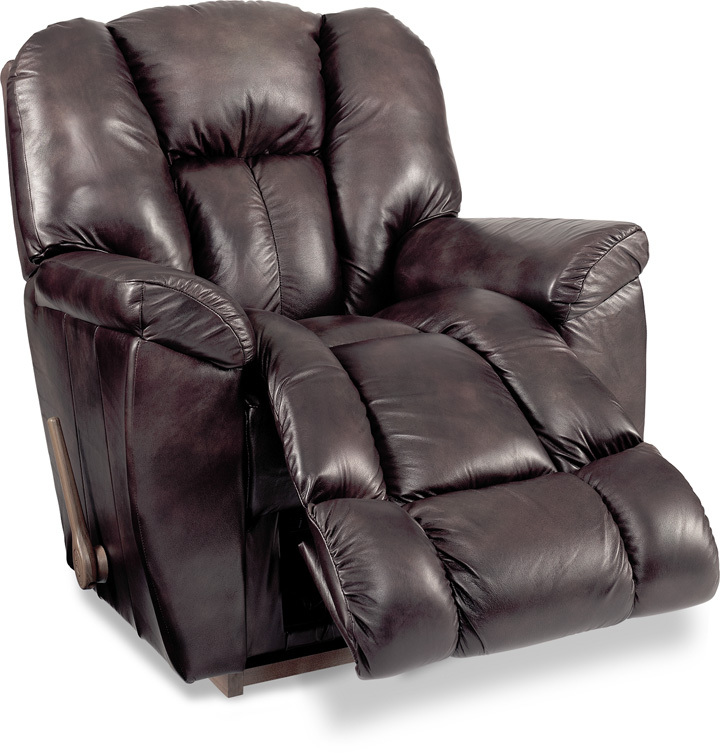 What type of recliner is right for you? Our HomeWorld Home Furnishing Consultant can help you today. 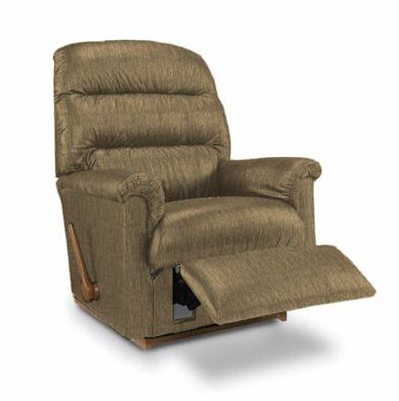 This entry was posted on August 15, 2011 by C. S. Wo & Sons, Ltd. in Furniture, Living Room, Recliner and tagged Ekornes, glider recliner, hi-leg recliner, Human Touch Technology, La-Z-Boy, massage chair, Perfect Chair, power recliner, recliner, rocker recliner, Stressless, wall-away recliner.